As you discover more of your personal power and ability to change your energy naturally, you may also crave a deeper sense of completion or certification for all that you are learning. 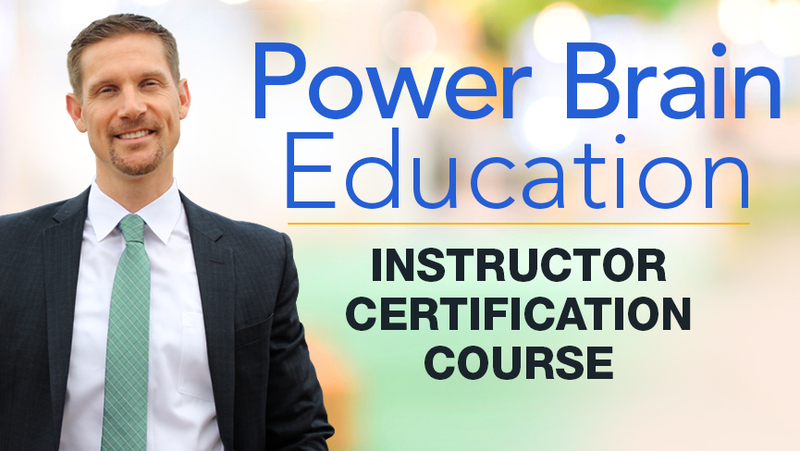 With CYE’s Certification Courses, you can couple deep personal development with the satisfaction of a certificate of completion for select courses covering a variety of energy principles! Whether you’re a holistic healer or simply interested in developing your inner healing power, a certification in any of the below courses can help you both personally and professionally. The courses available for certification are uniquely designed with a deep level of energy training, tao wisdom, Brain Education, and more. They are taught by energy trainers and masters with at least 10 years of offline experience and success. Through these online courses, they have brought the energy and healing power of their offline workshops and classes for you to experience from the comfort of your own home. These courses are highly experiential and the philosophies covered are designed to be easily applied to your daily life. The certificate of completion is in no way meant to grant authority to teach the content professionally or for profit. Rather, it is to honor and acknowledge your successful completion of the course content and to verify that you’ve absorbed the philosophies. We encourage you to share any experiences you've embodied and tools you've benefited from through the course with colleagues, clients, potential employers, family and friends. 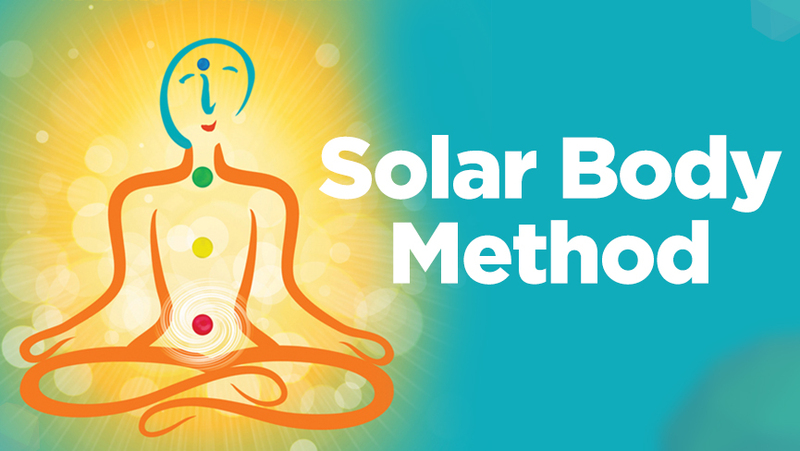 This comprehensive course includes full instruction in the standard Solar Body exercises plus new guided meditations, sound healing, animated illustrations and inspiring talks by Ilchi Lee, founder of the Solar Body Method. With this dynamic, clearly guided online course, you'll receive centuries' worth of energy principles, practice and wisdom. The Solar Body Method is designed to activate your inner healing power and awaken you to the potential you have within. 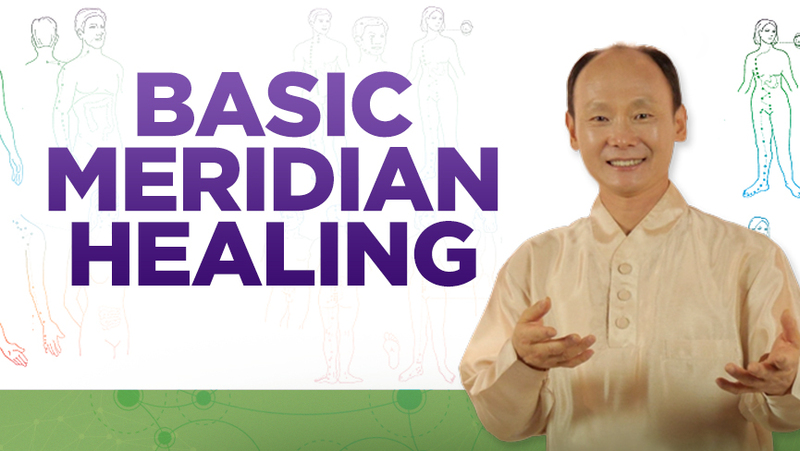 In this popular course, meridian expert and energy master Chungsuk, will lead you on an exploration of the 12 main energy meridians. When practiced regularly, meridian exercises offer a holistic approach to preventative healthcare that is effective, easy and inexpensive. Healthy, balanced chakras are the bedrock of your physical vitality, emotional well-being, and spiritual growth. 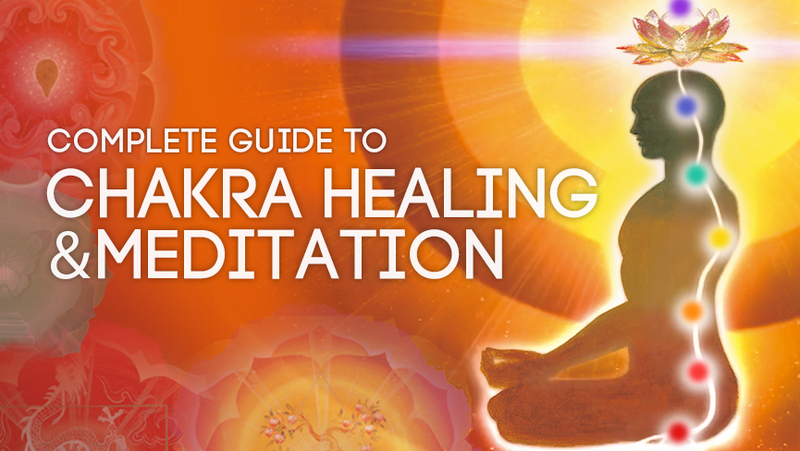 Chakra Healing for Beginners, a remarkably experiential online course to awaken your body's energy system, is now on its way to you. 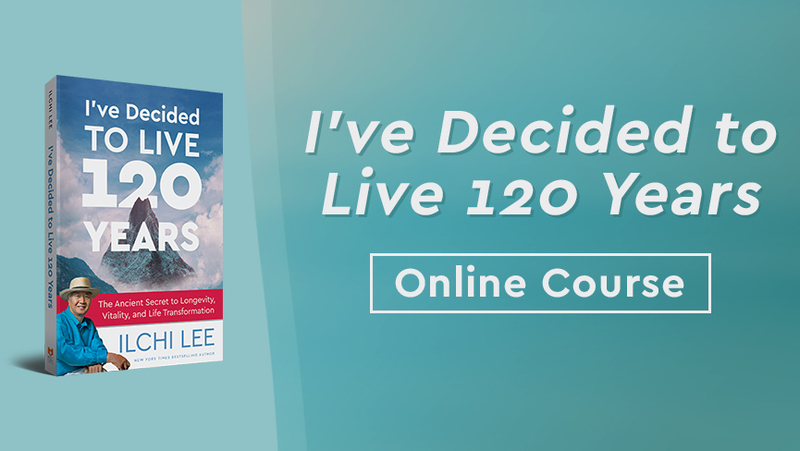 Based on Ilchi Lee's book, I've Decided to Live 120 Years, this online course is guaranteed to inspire and transform the way you think about life, aging, longevity, and even death. Every human being has the ability to heal themselves and each other, naturally. Through lectures by New York Times bestselling author Ilchi Lee, experience self healing and explore what it is like to have the healing touch right in your own hands, and learn how to be heathy and lead a healthy lifestyle. 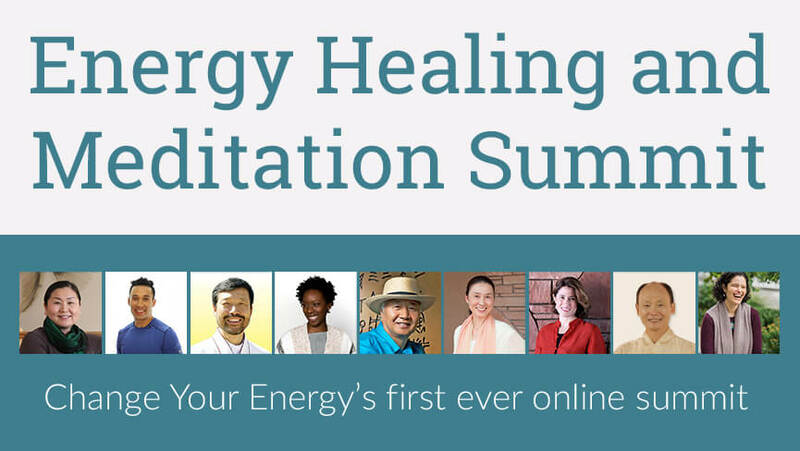 Experience in-depth talks from masters about self healing and meditation techniques in this unique energy healing conference. Use the ancient wisdom of Tao to solve the modern issues of life. 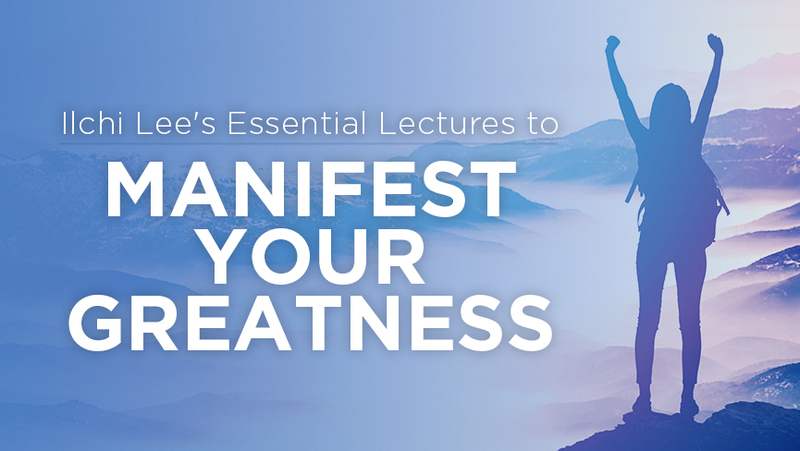 Tao's fundamental wisdom shows you how to face life's challenges with renewed confidence. 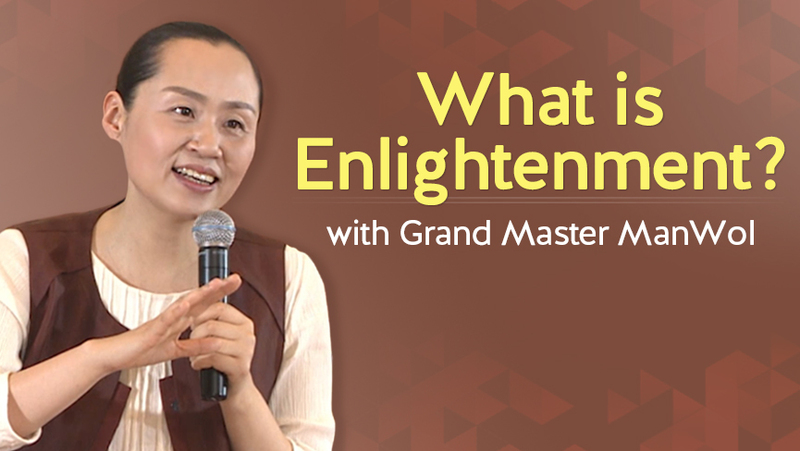 With Grand Master Manwol's patient, loving guidance she shows how to connect with your true nature, listen to your soul, trust your instincts and tap into your spiritual growth and spiritual enlightenment. 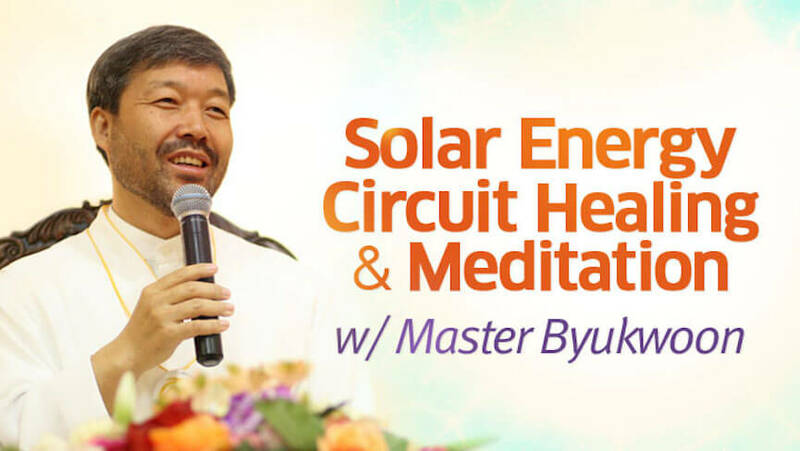 Solar Energy Circuit meditation exercises show you how to effectively use your own energy. 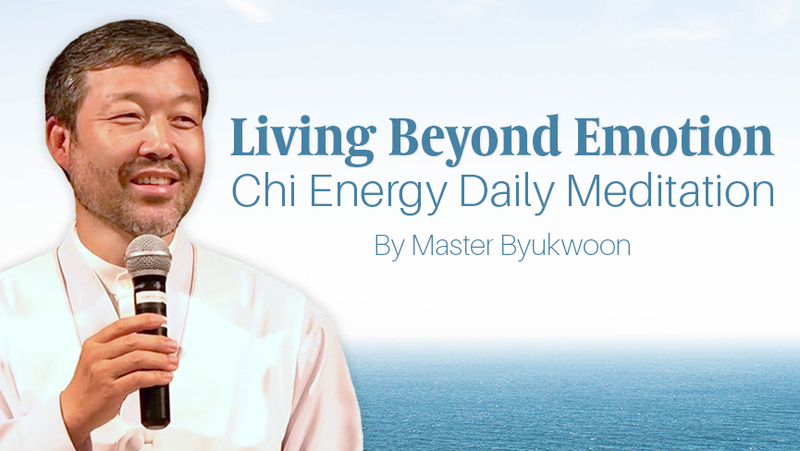 These simple yet powerful meditations, led by Master Byukwoon, help you collect, build and circulate this mighty energy throughout every cell of your body. By trying these visualization meditations, you can recover your passion and zest for life! In this certification course, bring powerful life and brain training skills to the children in your classroom, daycare, or home and help them deal with stressors, feel their self-worth, express their creativity, and focus on their goals with Brain Education. In this online course, learn how to control your emotions with daily meditation using chi energy. Experience anxiety relief from different healing types of meditation with energy healing expert Byukwoon, who brings over 30 years of expertise.